Established in 1990 at Delhi, we, S.K. 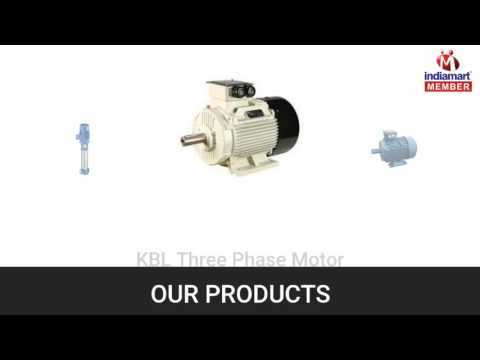 Engineers & Brothers, are a leading Manufacturer, Trader and Supplier of premium-quality Monoblock Pumps, Multistage Pump, KPDS Process Sump Pump, End Suction Pumps, Axially Split Case Pumps, Electric Motors, Submersible Pumps, Fire Fighting Pumps Set, Domestic Pumps, Industrial Valves, Electric Panel, Submersible Control Panel, MS Base Plate, Anti Vibration Pads, DG Sets, Industrial Coupling, Air Conditioning Plant Pump Set, MS Matching Flanges, Fuel Tank. Manufactured using quality-approved components and raw materials, these are used in various industrial applications.